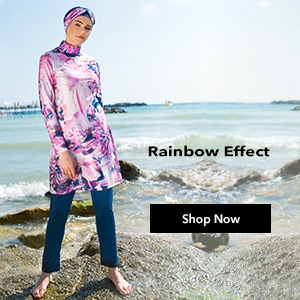 The heart of fashion Modanisa which makes a difference at hijab clothing is also one step ahead at hijab top clothing models. 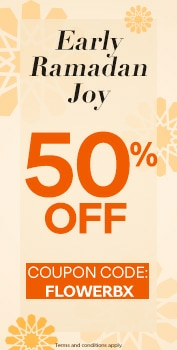 The clothes that the most famous brands have designed with beautiful colours and patterns are at Modanisa with the most reasonable prices. 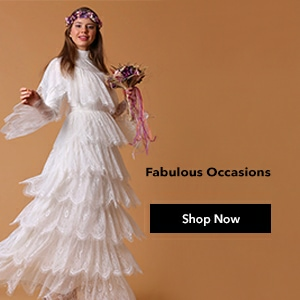 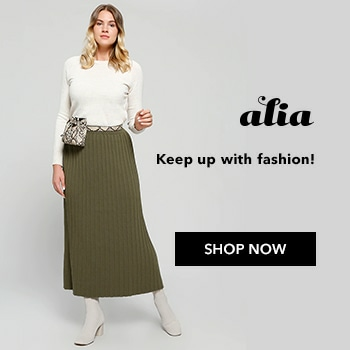 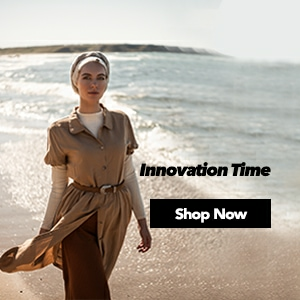 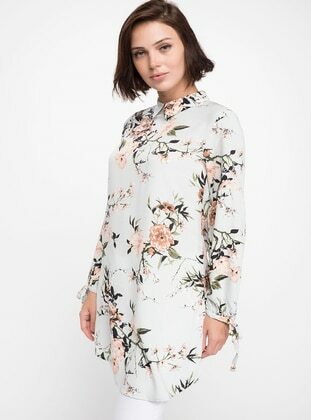 Whatever comes to your mind about hijab top clothing from hijab tunics to hijab shirts, from hijab abayas to hijab dresses and wedding dresses are just a click away from you at Modanisa online shoppings’ safest address waiting for you.